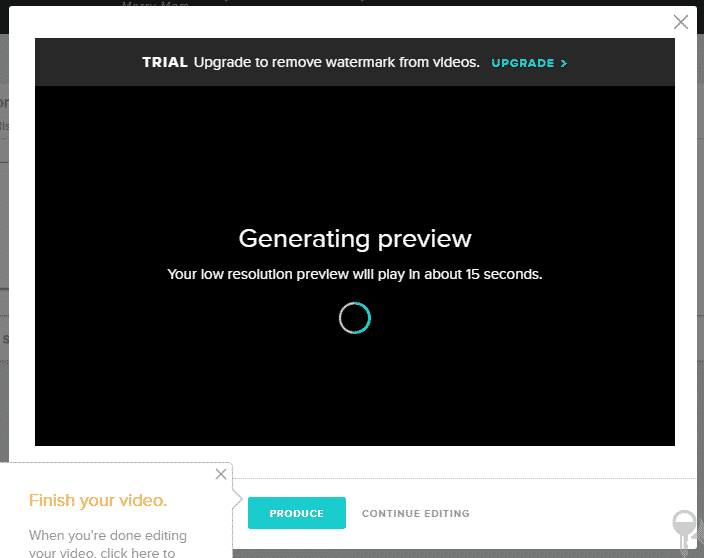 With EmbedPress, you can add Animoto videos to WordPress, using just a URL. 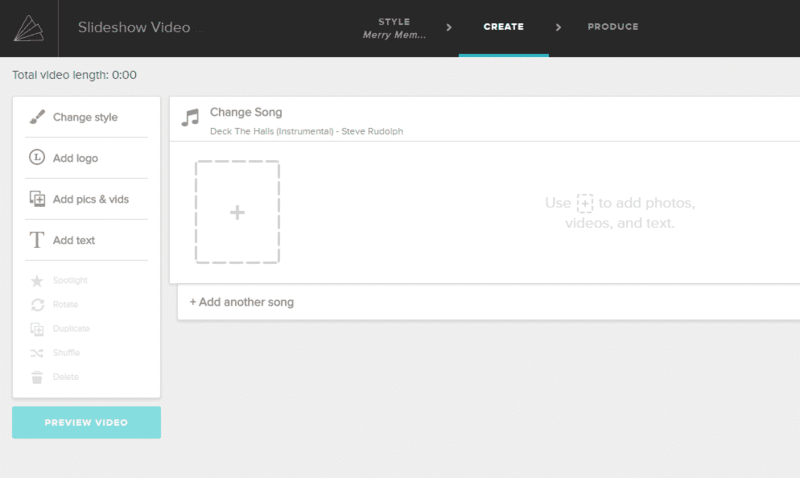 Animoto video embeds are possible without EmbedPress, but they’re not easy. EmbedPress is different. With EmbedPress, you don’t have to mess around with embed code. 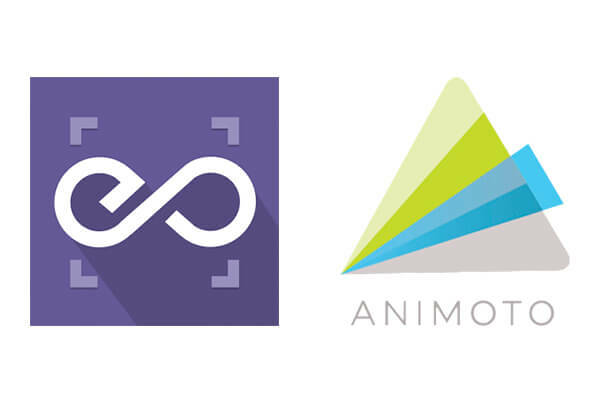 All you need is the Animoto video URL. 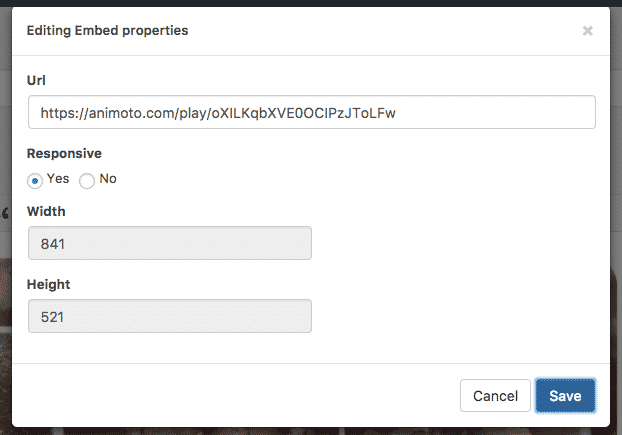 Here’s how to embed any Animoto video into your WordPress site, using the EmbedPress plugin. At the video builder screen, you can add audio files, images, text and other items. Once you are done with editing, click the “Produce” button and that will publish your video online. 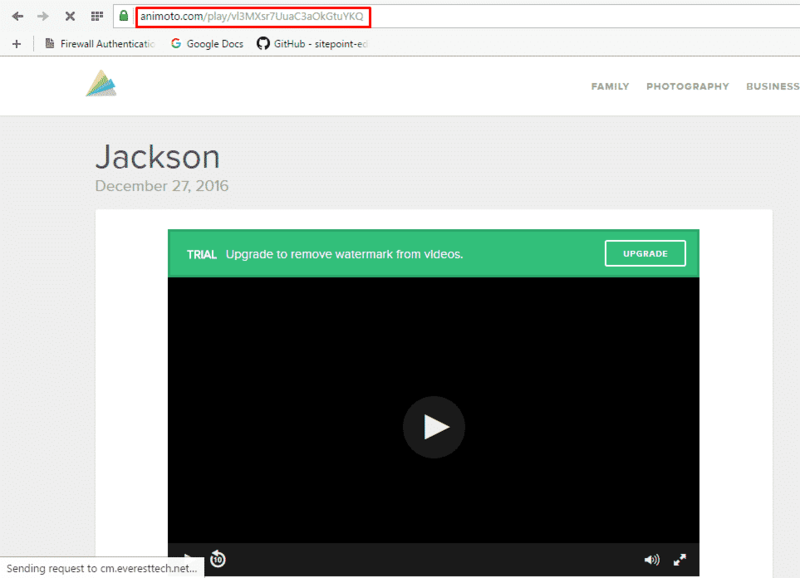 Now you have the Animoto URL, you can add it to WordPress. Add your Animoto URL into the content area, with the “Visual” tab enabled.